Your Jewish heritage is something to be treasured. With only at most 15 million Jews worldwide, compared to 2.2 billion Christians, Judaism has strong historical roots worth exploring. When it comes to exploring your own Jewish heritage, there is only one place to travel: Israel. As the only country in the world with a Jewish majority, and as the historical and cultural center of the world for the religion, every individual from the faith should opt for a Jewish Heritage Tour at some point in their lives. Whether you go with your synagogue or want to travel with just your family, World Express Travel can help you to plan the perfect Holy Land trip to fit your wants and needs. In fact, our itineraries are completely customizable, or you can opt for an already established itinerary that catches your eye. There are certain things we like to include in our Jewish Heritage Tour itineraries, and to help you get an idea of what we think the perfect two weeks in Israel look like in order to explore your heritage, we’ll cover some of the main points below. Between the ease of flying into Tel Aviv and all there is to see there, it’s a good city to include on your trip. Many of our tours will start there and then continue by car to many other destinations. When you’re exploring your Jewish heritage, make sure to stop by the port in Old Jaffa. This is the presumed location of where Jonah launched his ship before being consumed by a large fish, and also the spot where the Apostle Peter was provided a vision that would become a defining moment in the split between the Christian and Jewish ideologies. In addition to this biblical value, Old Jaffa is also one of the oldest ports in the world, making it worthy of a visit just for that reason. Caesarea is absolutely incredible for its ancient port and Roman ruins. But not only is it an archaeological wonder, it also carries deep religious significance for the Jewish faith. 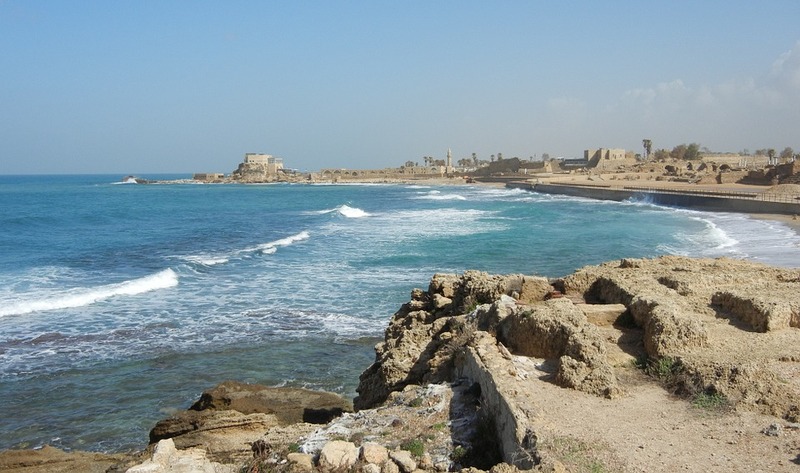 Caesarea is the origin of the Jewish revolt against the Romans in roughly 66 CE. This later lead to the expansion of the revolt against the Romans into Jerusalem where the Temple was destroyed. Considered the northernmost point of Israel, Rosh HaNikra is a natural wonder of the area. The natural chalk grottos found in the cliffside can’t be missed. You take a short, but exceptionally steep, cable car ride down to the grottos and are able to walk around these beautiful sea caves. This area is also a point that is regularly referred to in many Jewish scriptures as the border for the Israelite tribes. This quaint hillside town found in the Northeast region of Israel is one of four of Judaism’s holy cities along with Jerusalem, Hebron, and Tiberias. As such it remains the center of Jewish mysticism and the Kabbalah movement. A stop in this city will allow you to visit the synagogues of the city and enjoy the charming life in the highest city in Israel. You’ll also have the opportunity to learn about the Kibbutz lifestyle that emerged in the early 1900s. From here, you’ll be able to take an excursion into the Golan Heights as well. The second largest of the four holy cities of Judaism, Tiberias is a common location for pilgrimage. After his death in Egypt during the Middle Ages, the body of philosopher and scholar Rambam was buried in Tiberias. This city sits on the edge of the sea of Galilee, holding deep historic roots for many different faiths and cultures. Not surprisingly, a good chunk of your trip will be spent in the city of Jerusalem. With so much to see, you’ll probably only scratch the surface and want to come back for more during a future trip. However, there are a few key things we like to make sure you get out of your Jewish Heritage Tour with World Express Travel. With so much to see in Jerusalem, it’s great to have a dedicated, experienced tour guide to help take you around. You’ll want to see everything from the tomb of King David to the Israel Museum that houses the Dead Sea Scrolls. You’ll also get the opportunity to visit many synagogues, including the four Sephardic synagogues, and Mea Shearim to learn about the orthodox communities that live there. Some unique experiences that you may scheduled into your itinerary can include experiencing the Bar-Mitzvah ceremonies at the Kotel and enjoying Shabbat with a local family. 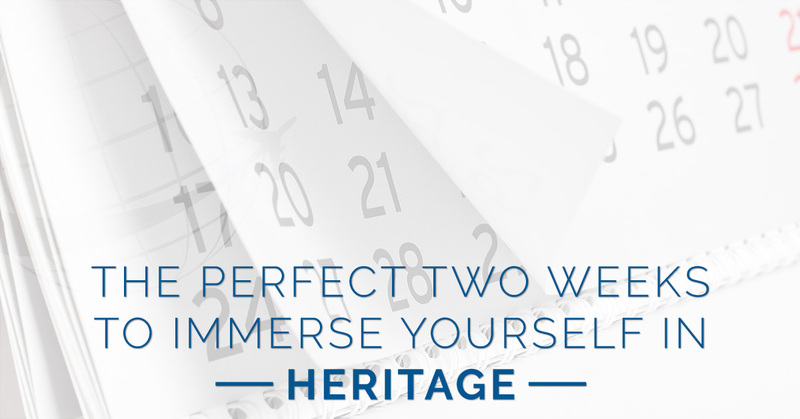 Simply ask us about setting up these experiences for your customizable Jewish Heritage Tour. When you’re ready to explore the Holy Land and learn about your own special heritage, then book your trip with World Express Travel today!